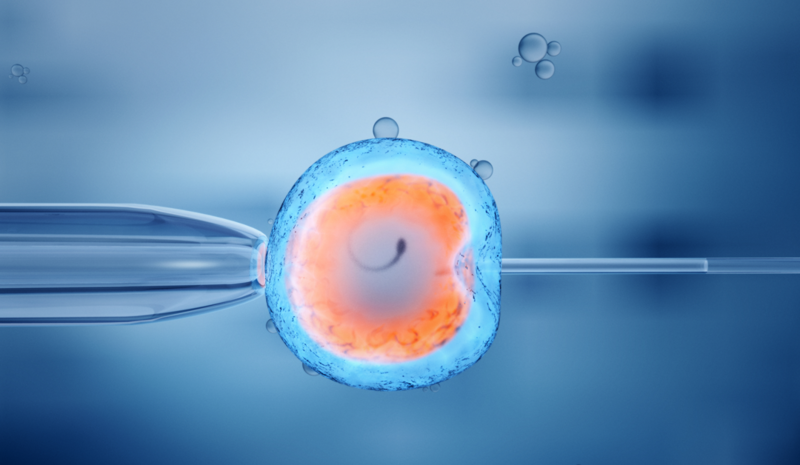 I decided to write on this topic after reading about two companies that advertise being able to test embryos created from in vitro fertilization for cognitive disabilities. Although both companies say they do not want to select for high IQ, they point out that the same technology can be used to do this. The technology they are talking about is called genome-wide association studies. In my column I discuss whether it is actually feasible to select for intelligence and whether IQ is even something that we can measure. I believe the science behind this is pretty spurious. But, whether or not genome-wide association studies can really measure IQ, is beside the point. Parents believe it, the company sells it, and the embryos that do not measure up are rejected. This sounds very similar to twentieth-century eugenics, but with the trappings of autonomy and choice.